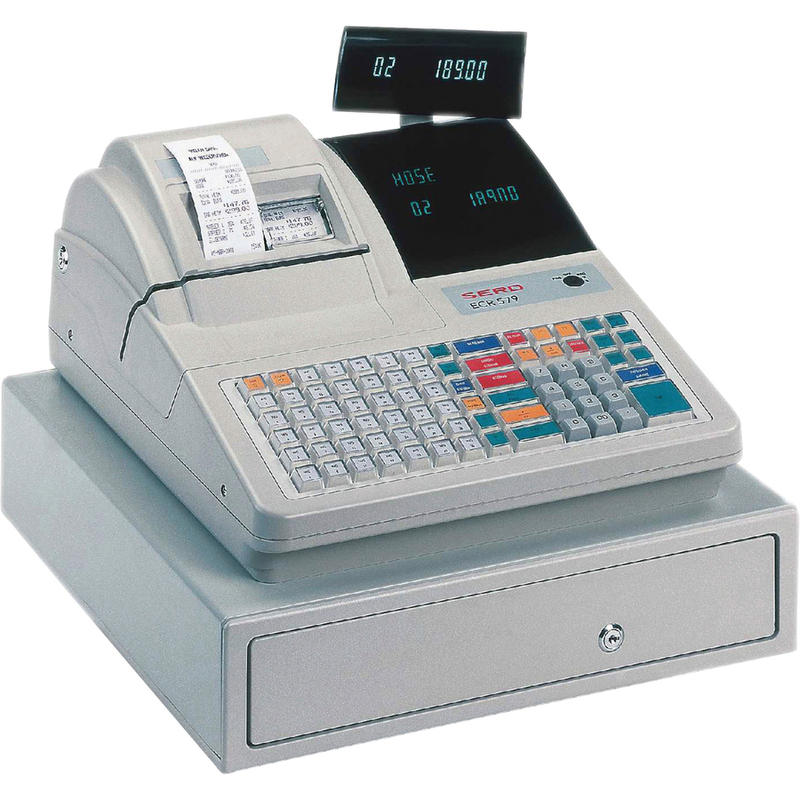 Cash Register Rolls offer top-quality thermal paper that works efficiently with your machine printhead. High-quality rolls provide crisp, clear black images. 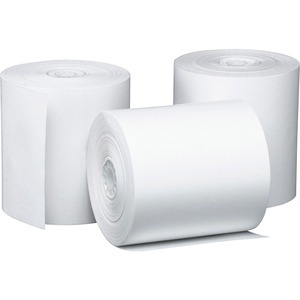 Rolls are designed for use in Citizen CMB-230 Series, IDP-3210, LT380, Star Micronics SCP700 and IBM 4610 and 4650.